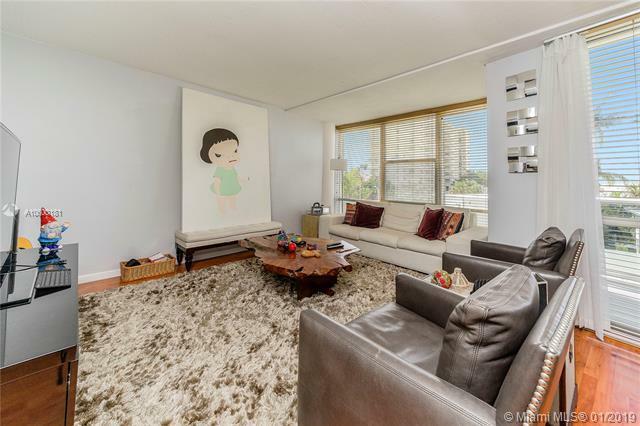 Spacious 1 bed 1.5 bath located in full service waterfront building. 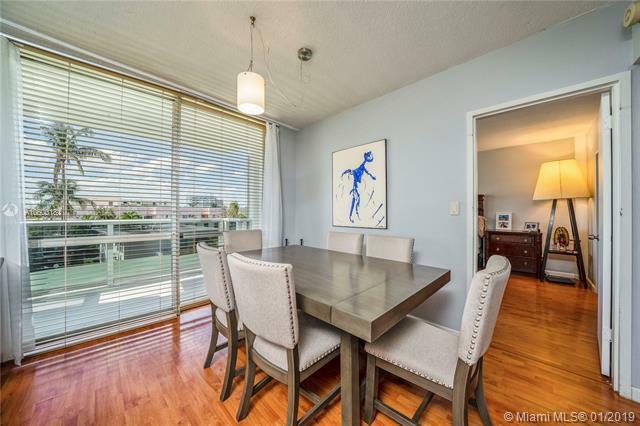 Huge walk-in closet, plenty of storage space (plus additional storage assigned to the unit), private balcony with garden, city & partial Intracoastal views. 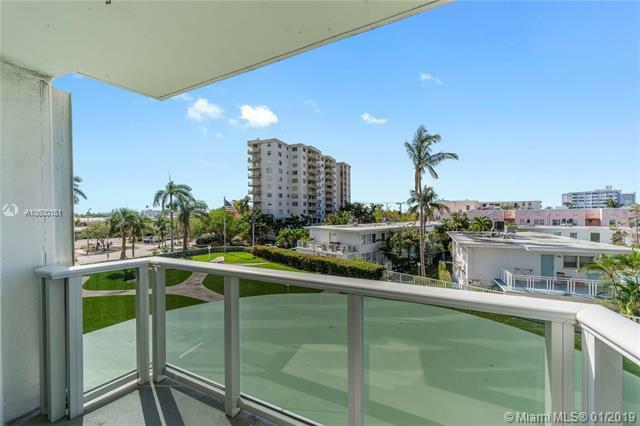 Luxury amenities include: Olympic size heated pool, waterfront gym, bicycle/kayak storage, kids playroom, billiard room, 24-hour security, doorman, valet (included for 1 car) & private marina! HOA fees include all luxury amenities plus: electric, cable, HS wifi, water and trash! 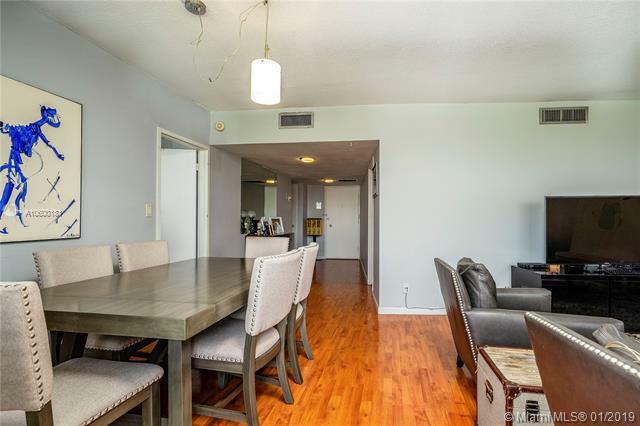 Located in the historical King Cole building in Normandy Isle; walking distance to great restaurants, banks, post office, supermarkets, farmers market (Saturday mornings) & only 6-7 blocks to the gorgeous local beach! Pets under 30 pounds welcome - laundry facility on each floor.